We are pleased to announce that the Romanian Forensic Association (ACR) has become WINS’ newest corporate member. 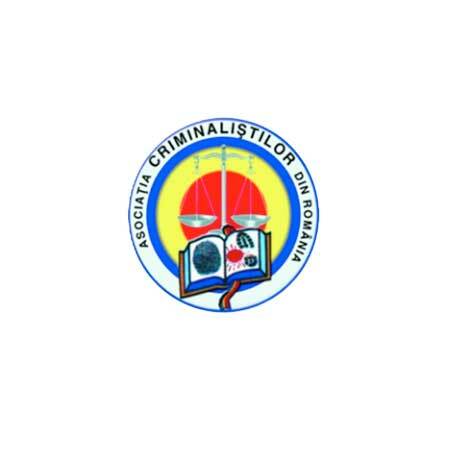 Since its founding in October 2001, ACR has developed 30 scientific and technical research papers on the criminological identification of criminals and the investigation of crimes. It has also organised 16 international symposia and three international forensic conferences and edited 91 issues of the Romanian Criminology Magazine. Just a few examples of the topics that ACR addresses in its work include the identification of people by voice and speech, the use of electronic microscopy in forensics, spectroscopy in atomic absorption, methods in the field of judicial chemistry, genetic fingerprinting and judicial entomology. We welcome ACR as a WINS member and look forward to its valuable contributions and insights.